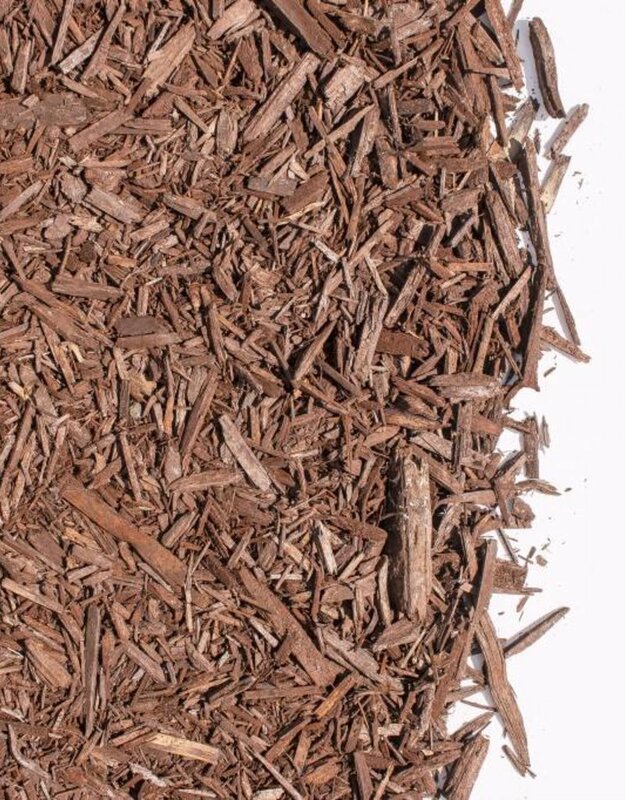 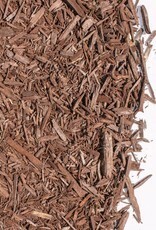 A rich chocolate brown bark mulch. 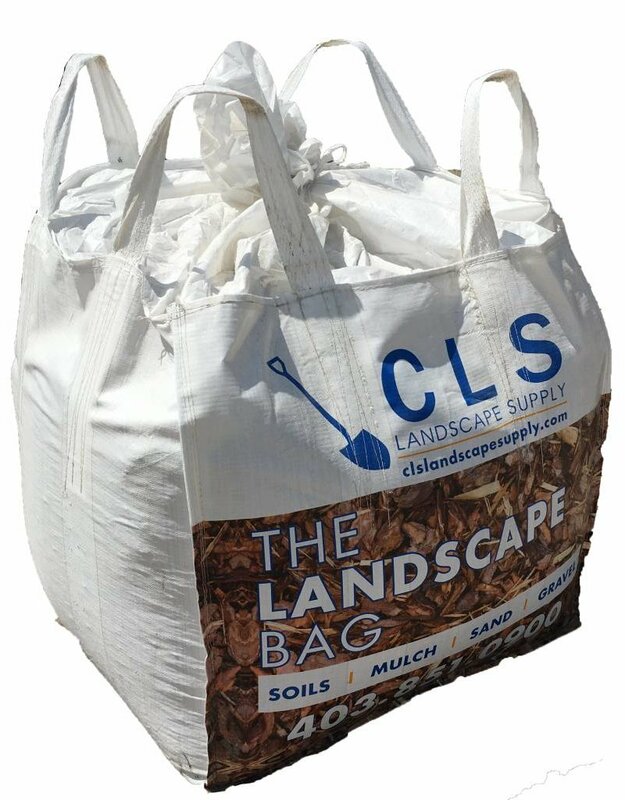 Price includes cost of product and the bag/s. 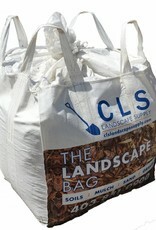 One delivery fee will be charged per 4 bags.